I was recently contacted by Mom Central letting me know I was picked to participate in a recipe challenge using Certified Angus Beef. 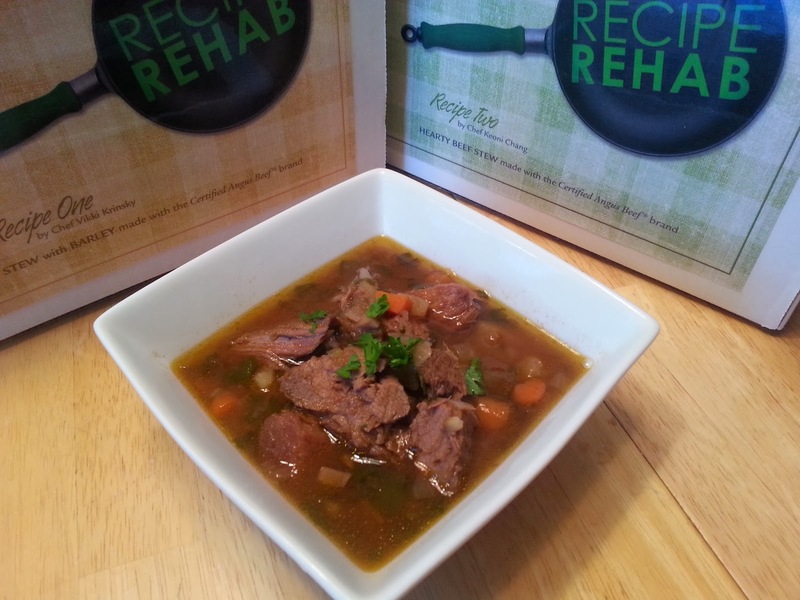 If you are not familiar with the show Recipe Rehab you should check it out. It airs on the weekends on CBS. Basically families submit their favorite recipes and two chefs are picked to create healthier versions. The family then votes to decided which recipe is the favorite. Seems like a fun idea! 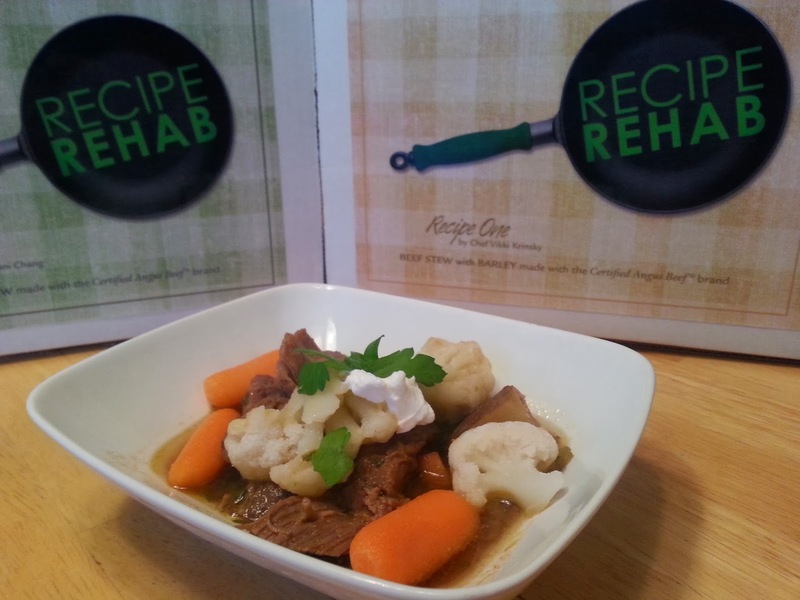 I had to create two beef stew recipes. The first one was a Beef Stew with Barley and the other was a Hearty Beef Stew. Both recipes were created by chefs. Vikki Krinsky created the Beef Stew with Barley and chef Keoni Chang created the Hearty Beef Stew. The challenge was to re-create these recipes into healthier versions. I of course couldn't wait to participate since I love creating healthy spins on classic recipes. Also, living in the Tundra (AKA Chicagoland) means lots of warm comfort foods this time of year and a beef stew couldn't be any more comforting in the dead of winter! The first stew I made was the Beef Stew with Barley. With delicious ingredients like spinach, mushrooms, carrots, and fresh garlic I knew we would like it! The second stew I made was the Hearty Beef Stew. This stew consisted of shitake mushrooms, cauliflower, and even sour cream to name a few! 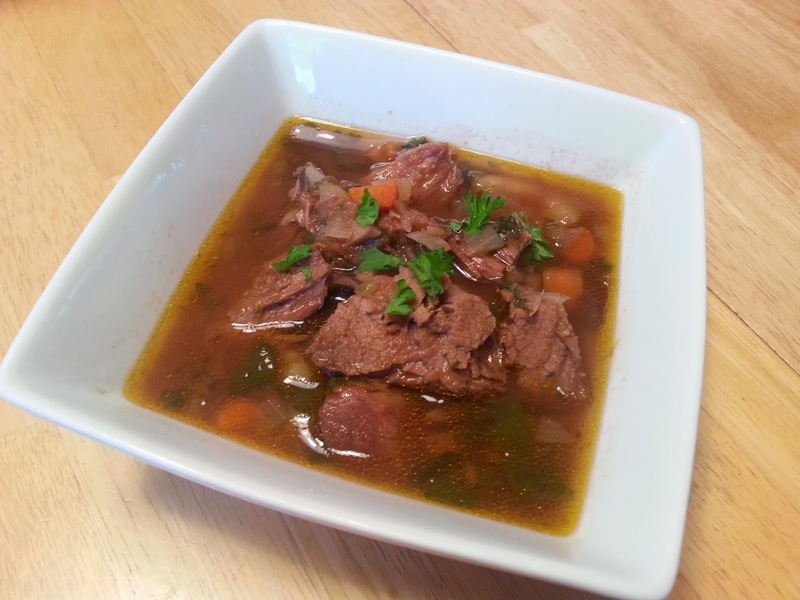 The Beef Stew with Barley! We both loved the combination of veggies and spices and overall had more flavor. I would definitley make both again in the future. So, you might be wondering what makes the Certified Angus Beef Brand so popular? Since 1978 they have been creating top cuts of meat and is the worlds first brand of beef. The Certified Angus Beef® brand supports local farmers and ranchers across the country, even the rural neighbors of your community for over 35 years! They have met 10 standards for premium quality, including abundant marbling which makes the meat extra juicy and flavorful. Why consider cooking with beef? Well, it is packed with nutrients including zinc, iron, and protein and is a great source of B vitamins! 29 cuts of beef are lean with less than 10g of fat and 95 mg cholesterol per 3.5 oz serving. 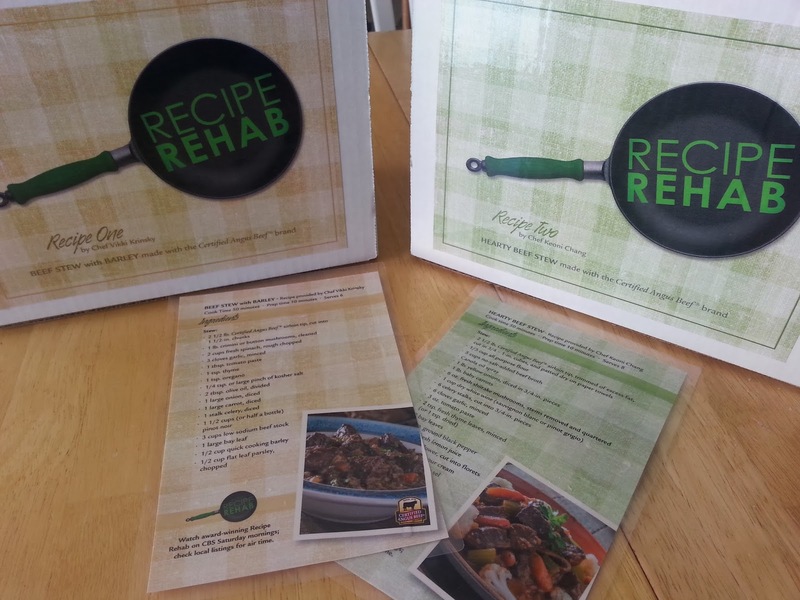 Also, be sure to watch award-winning Recipe Rehab on CBS Saturday morning, February 15, for the official winner! Check local listings for air-time. 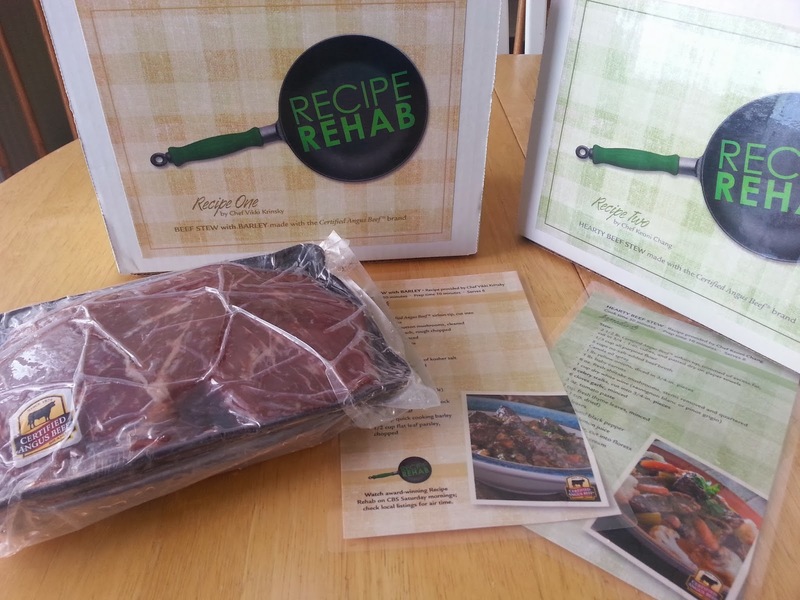 I have never seen Recipe Rehab before but I am definitely going to keep an eye out now, sounds like an awesome show. I just started cooking so I have been looking up a lot of organic beef recipes lately. I never even thought to make stew. I know what I am making this weekend. 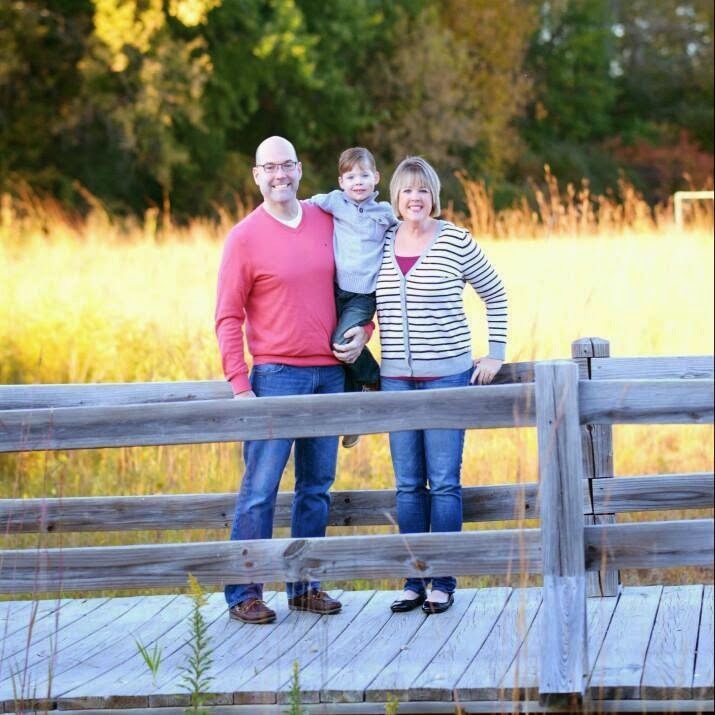 Thanks so much for sharing Bridget!